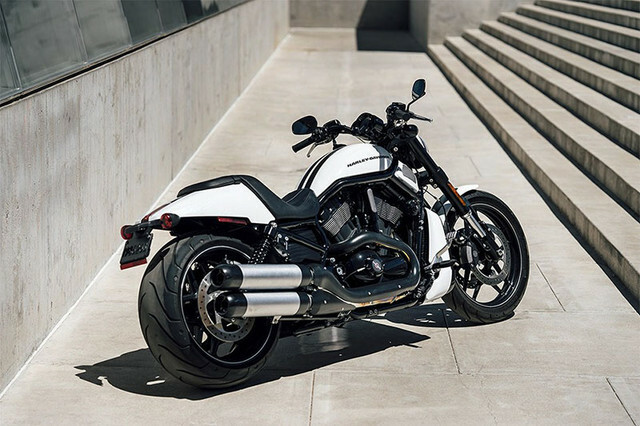 If cruising in a luxury style is your thing and sports cars don’t let you fulfill your needs then there are clear chances that you are a biker. In the past few years, Pakistan’s heavy bike market has gotten a great number of new and imported heavy bikes, which is now allowing the users to choose their spectacular heavy bike from a vast range of heavy bikes of different brands. Heavy bikes are considered as one of the most significant parts of the Pakistan automotive industry. The top brands of heavy bikes include names like Suzuki, Honda, Yamaha and many more. All these brands have manufactured heavy bikes which comprise innovative features and specs. There is a majority of consumers in Pakistan who are quite confused in selecting a heavy bike to buy in 2018 for fulfilling their luxury style riding needs. In this blog, I will be discussing the top five heavy bikes to buy in 2018, which will surely help the consumers to buy their desired heavy bike in an effortless manner. Suzuki Intruder price in Pakistan is said to be Rs.1,70,0000 which is fairly reasonable as compared to other brand heavy bikes available in the heavy bike industry. Suzuki motorcycles are already in high demand in the market due to their spectacular features and specs. Moreover, Suzuki bikes are the preference of every middle-class community in Pakistan, as most of the bikes are available at a cost effective price in the industry. 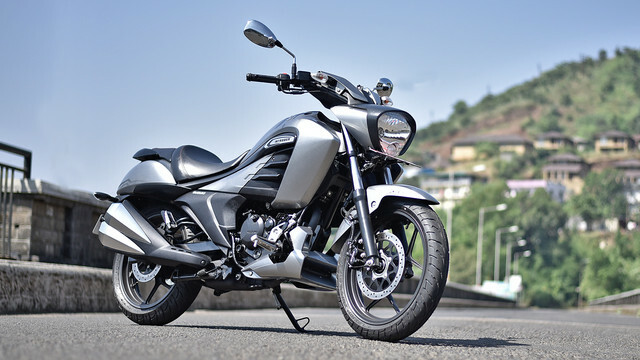 Suzuki Intruder is an award-winning a heavy bike by Suzuki which is fully loaded with spectacular specs and features. It is a bike which is a pure mixture of high performance and a powerful engine. Furthermore, it is considered as one of the most aggressively designed heavy bike by Suzuki for its valued sport bike riders. This beast is specially designed for the sports bike riders, who want to enjoy a thrilling driving experience. The resale value of this Suzuki heavy bike is also reasonable as compared to others. Suzuki Intruder is equipped with a 4-stroke single cylinder 800cc liquid cooled engine, which allows the rider to enjoy a thrilling ride in an effortless manner. This Suzuki heavy bike comes with an extravagant quality braking and suspension system, which enhances the overall performance of the bike. It features an electric start system which is mostly seen in many heavy bikes of different brands. The sporty and catchy graphics on the fuel tank and side covers make the overall appeal of this heavy bike catchy for its consumers. This heavy bike by Suzuki is recommended to the riders, who wishes to ride a high-performance heavy bike. 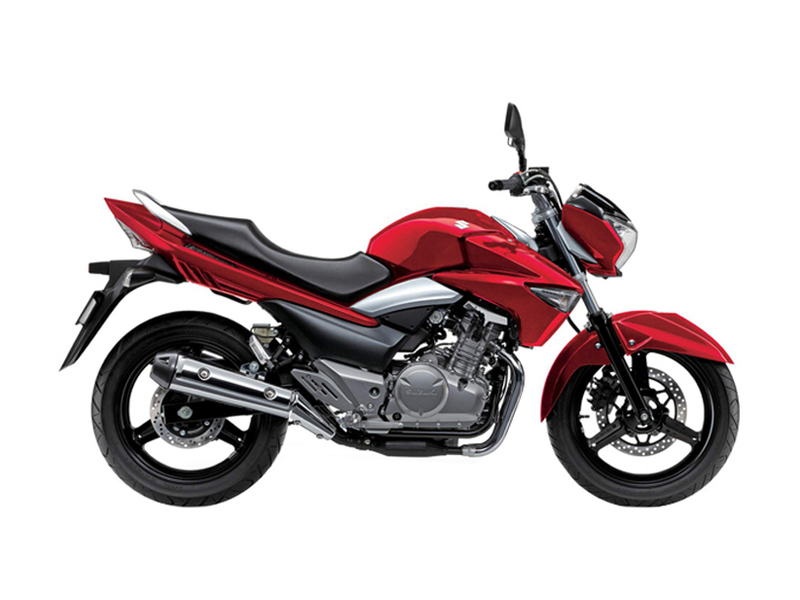 Suzuki Inazuma price in Pakistan is Rs.5,99,000 which is quite competitive as compared to any other brand 250cc heavy bike available in the heavy bike industry of Pakistan. It is a bike which is fully loaded with spectacular features and specs. It is a bike which is surely a pure combination of style and power. Moreover, it is a bike which is the dream of every sports bike rider in Pakistan. This bike is a pure combination of energetic sound, style, comfort and high performance. All these features are mostly required by any sports bike lover in Pakistan. Suzuki engineers have designed this heavy bike by keeping in mind the basic needs and requirements of every age sport bike riders in the country. This Inazuma bike is powered by a powerful twin cylinder fuel injected 250cc engine, which is a pure combination of high performance and power. This powerful 250cc heavy bike by Suzuki features a multi-functioned digital LCD speedometer with a tachometer. This speedometer shows odometer, maintenance interval reminder, fuel level indicator, adjustable rpm indicator, twin trip meter and clock display. Its fuel injection system electronically manages the fuel volume to make this heavy bike more fuel efficient. It comes with a comfortable seat and powerful shocks. 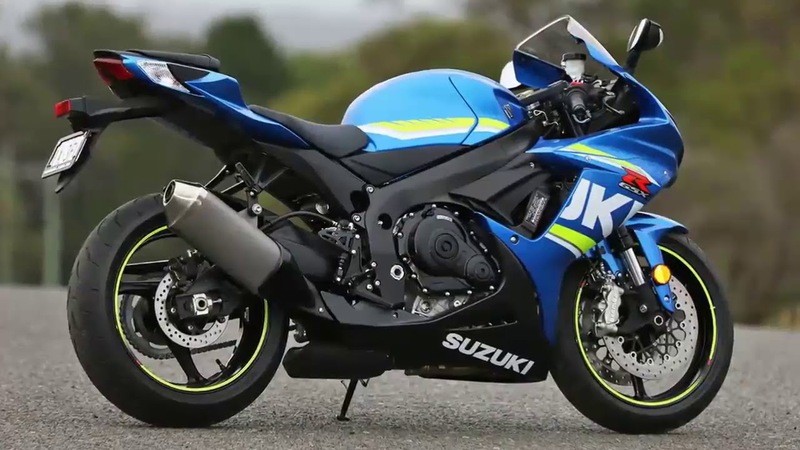 Suzuki GSXR 600 price in Pakistan is said to be Rs.19,50,000 which is fairly economical as compared to other brand 600cc sports bikes available in the industry. Suzuki GSXR 600 is a sports bike which is particularly intended to rule in the AMA Pro Road Racing arrangement. It's anything but a sports bike however it is a sports bike which is worked to win races in an easy way. Pak Suzuki Motorcycles Pakistan has propelled this great motor games sports bike in Pakistan because of its extreme ubiquity over the globe. However, it isn't popular because of it being evaluated at a high sticker price. Suzuki GSXR 600 is equipped with 4 cylinder 600cc motor engine which empowers this sports bike to deliver enough power to surpass some other brand sports bike with comparative motor highlights and specs. This sports bike is an entire games sports bike bundle which has the capacity to possess the race track. It is a lightweight games sports bike, which empowers it to create fast. It highlights Suzuki double throttle valve fuel infusion, drives mode selector, simple tachometer, double outing meter, outfit positions pointers, Suzuki progressed immobilizer framework, electronically controlled guiding damper and movable ride tallness. This sports bike is clearly prescribed to the heavy sports bike sweethearts who wish to remain on the top in each race. Yamaha is simply without any arguing the best sports bike maker who considers all the things which are required to manufacture a top of the line sports bike. It has conveyed us with stunning sports bike, and YZF-R6 is one of them. YZF-R6 looks simply like some other heavy sports, and it principally matches the Honda CBR-500 and Suzuki GSX-R600. R6 accompanies a 600cc transverse in-line motor and has cutting-edge innovation highlights including ABS and footing control for better execution on the track. 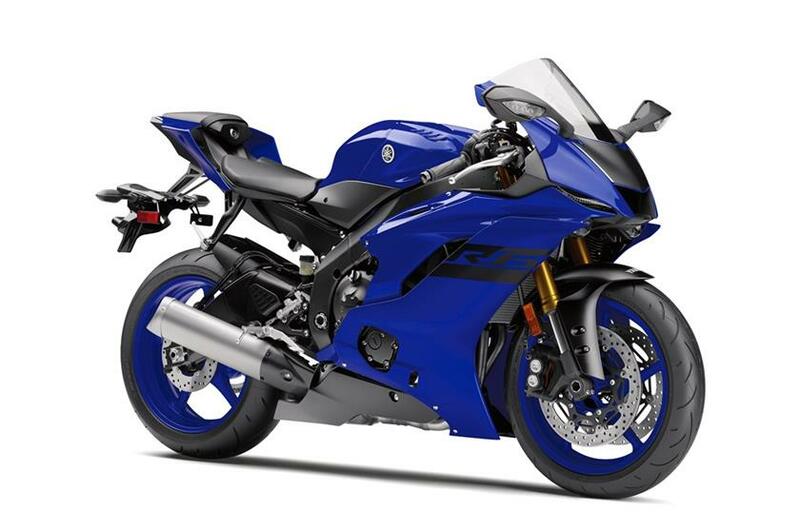 You can get this bicycle with an all the greater 1000cc motor, and more highlights called the YZF-R1. The two bicycles are not authoritatively accessible anyway you can get an R6 for around PKR15,00,000 while the R1 can cost around PKR20,00,000. Suzuki Hayabusa price in Pakistan is Rs.26,00,000 which is very high when contrasted with other brand overwhelming bicycles accessible in the substantial bicycle industry. Suzuki Hayabusa is considered as a standout amongst the most costly and speediest substantial bicycles on the planet. Hayabusa cost assumes a noteworthy part in its deal over the globe. Hayabusa bicycle is a brute on wheels, which is appreciated for its indulgent execution by most known games bikers over the globe. This brute on wheels has the capacity to surpass some other brand bicycle with comparative motor specs and highlights accessible in the business. 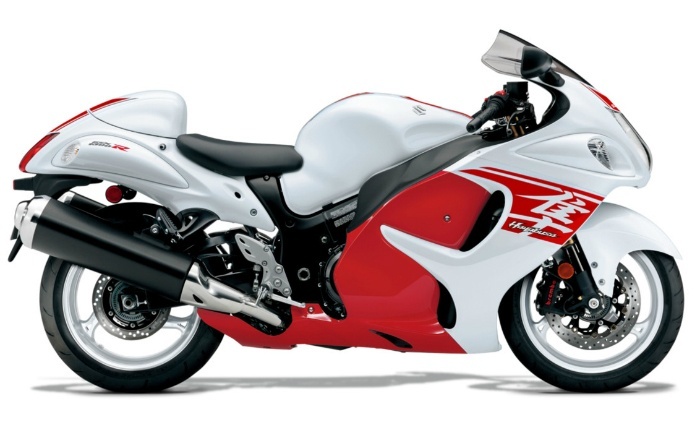 Suzuki Hayabusa is equipped with 1340 DOHC air-cooled engine, which empowers it to wind up one of the quickest substantial bicycles of the world. Its resounding feel of intensity and excite empowers the rider to feel pride while its drive. The great motor is mated with 6-speed adapt transmission which is joined by Suzuki grip partner framework. The right-hand framework permits smooth changing of gears, which additionally empowers it to perform in an extreme way. It is a Japanese built overwhelming bike which has the ability to characterize the genuine significance of super-quick present day hustling bikes. It positively is a top-notch sports bike particularly planned by a group of experienced Suzuki engineers. Harley Davidson is ostensibly the most unmistakable names in heavy sports bike businesses. In spite of the fact that not authoritatively accessible in Pakistan and still, after all that you can see and purchase numerous cases of the bicycle. Which demonstrates the wow factor these bicycles accompany. V-Rod accompanies a 1123cc DOHC motor equipped for completing a 230km/h. 883 or otherwise called 883 Sportster accompanies a 883cc motor fit for completing 162km/h while there is an all the more ground-breaking variation of this bicycle called the 1200 Sportster which is speedier and can complete 190km/h. So regardless of the bicycles cruiser class, they pack some genuine punch.